This was posted to Facebook recently by John McMullen. Here’s what caught my eye: “There are more than 300 million registered participants in non-game Social Virtual Worlds.” The quote comes from K Zero – a virtual worlds consultancy. This YouTube has great video clips of a number of virtual worlds interspersed with fantastic quotes. Take seven minutes and check it out. We continue to blur lines between real and not real, as well as human and non-human. 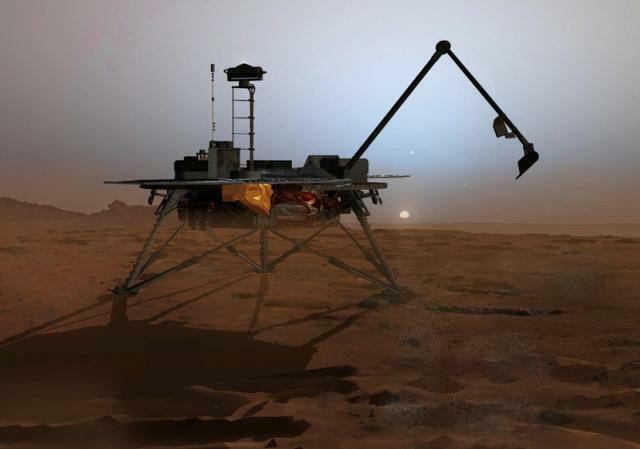 Once we get people thinking of robots as people, will this make exploration of Mars as exciting as humans on the moon? How long before they make these things look like R2D2 and C3PO so we can actually care about them as we do people? Are they just quick to jump on the opportunity? Does NASA have a marketing team? Or just smart, fun employees? Is this stuff working for them because deep down we still have romantic dreams of space? By the way, Phoenix is one of my friends on Facebook which is how I found out about “her” recent interview.